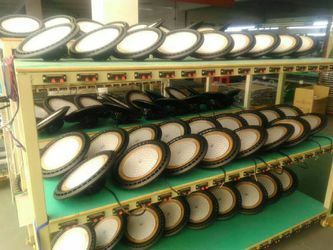 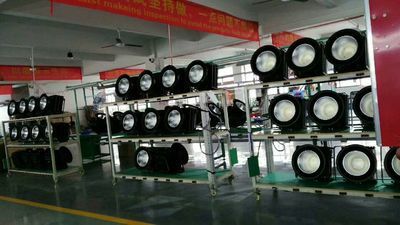 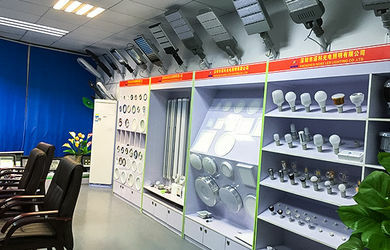 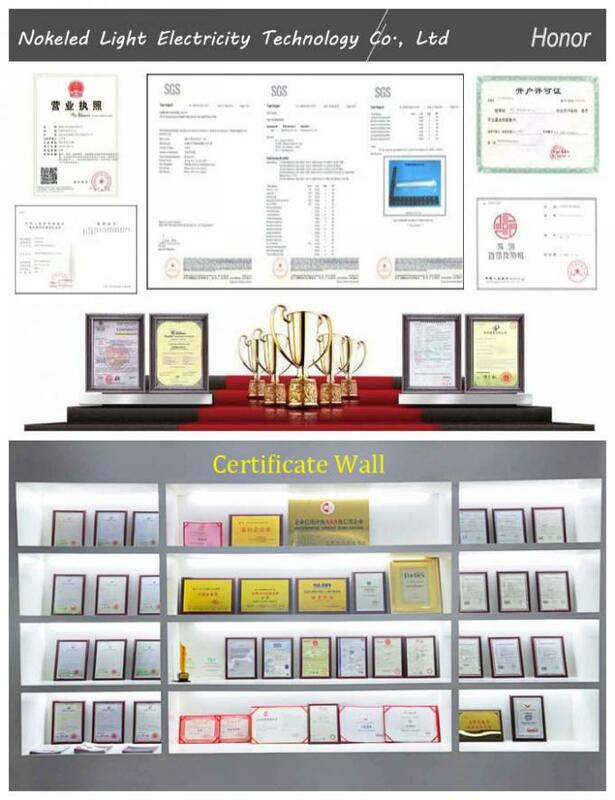 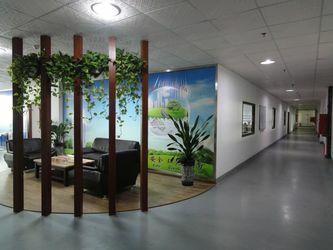 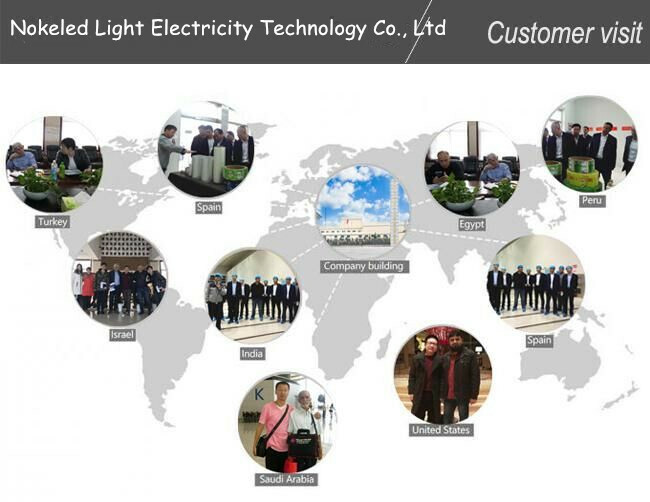 At our loacl shenzhen, there are many raw material manufacturers and we keep good relationship with them, we have large and stable purchase quantity from them and they guarantee to supply stable quality material to us. 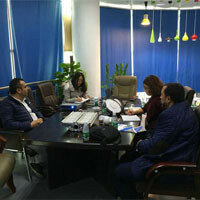 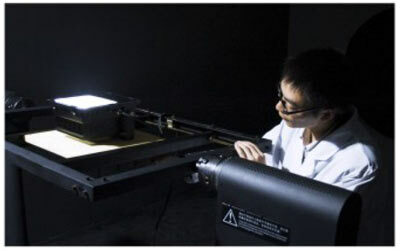 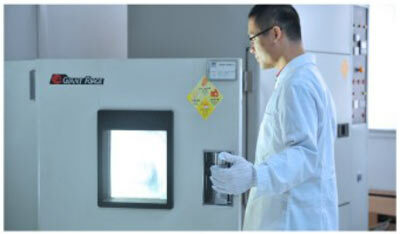 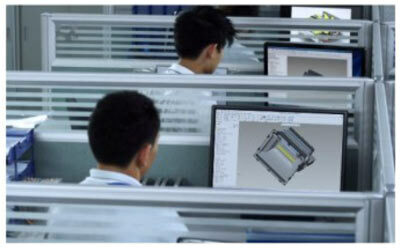 They arranged a person who only responsible for our material's production and delivery to make sure safe quality. 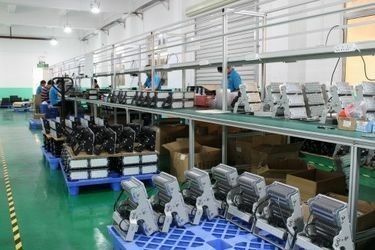 We now have high class non-dust workshops and each worker is forced to wear clip caps and shoe covers. 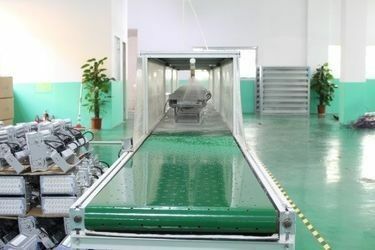 Before they enter the workshop, there is an air shower room to keep hygiene. 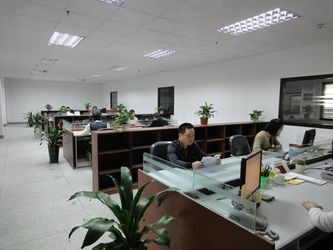 That make sure the work environment clean and safe. 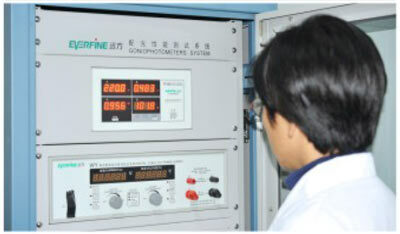 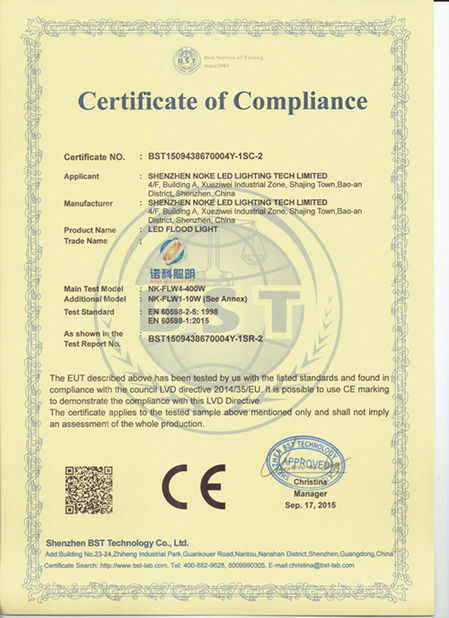 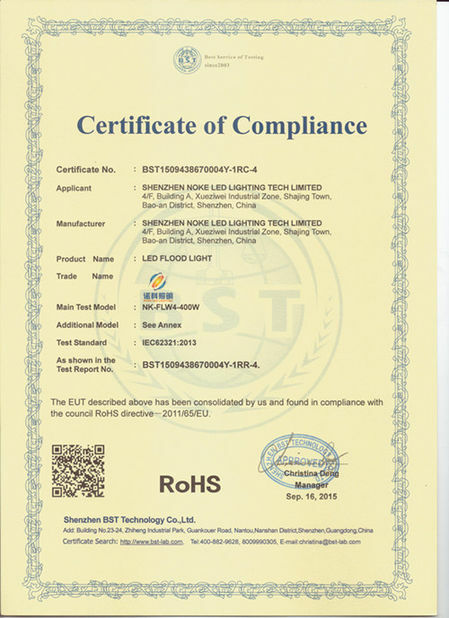 For more LED information on our , please do not hesitate to contact us! 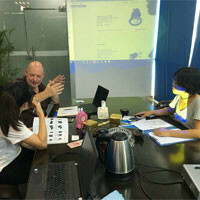 We welcome your inquiries to our email: info@nokeled.com , and look forward to working with you. 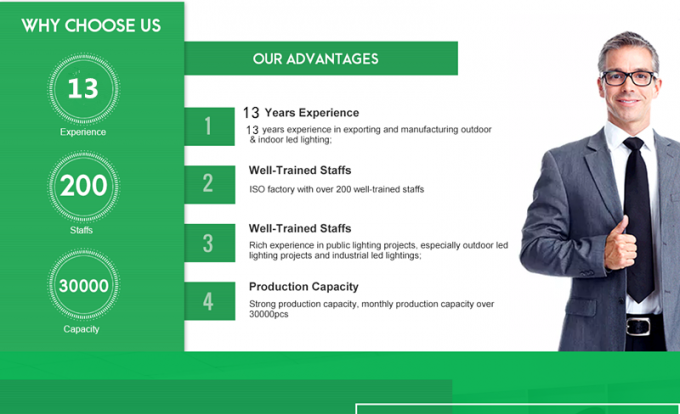 NOKE LED brings relevant professional top talent and technology together for a highly qualified professional team. 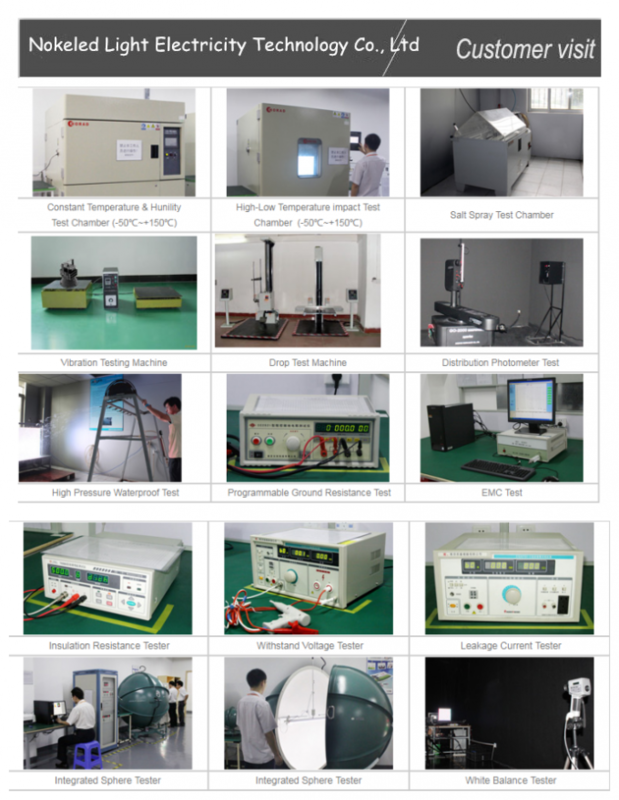 We have R&D Dep., QC Dep., After-sale service Dep., Production Dep., and Sale Dep., as the expansion of our business, we welcome more friends. 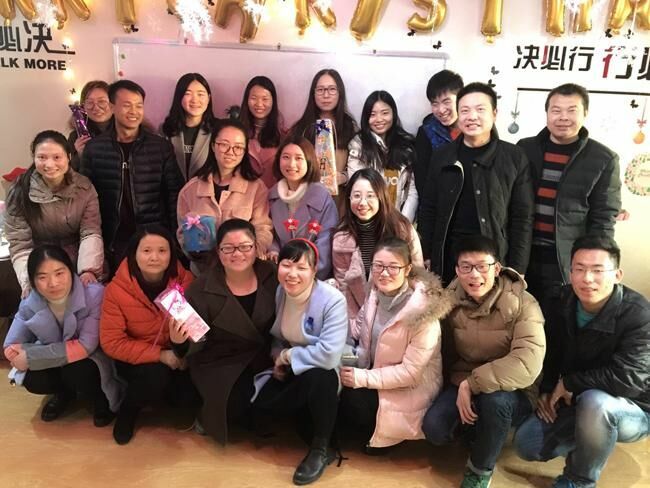 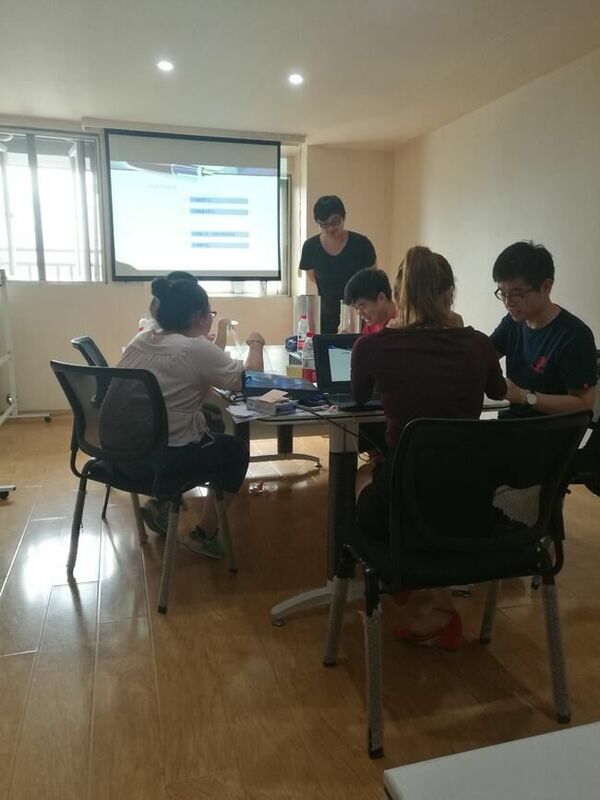 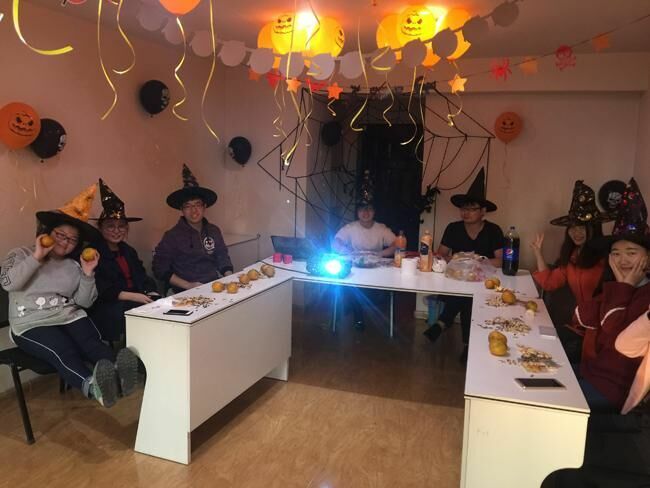 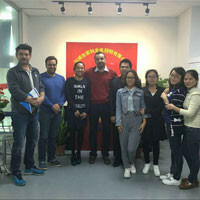 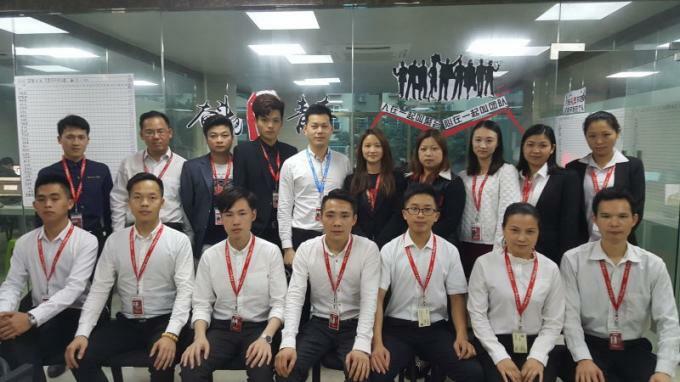 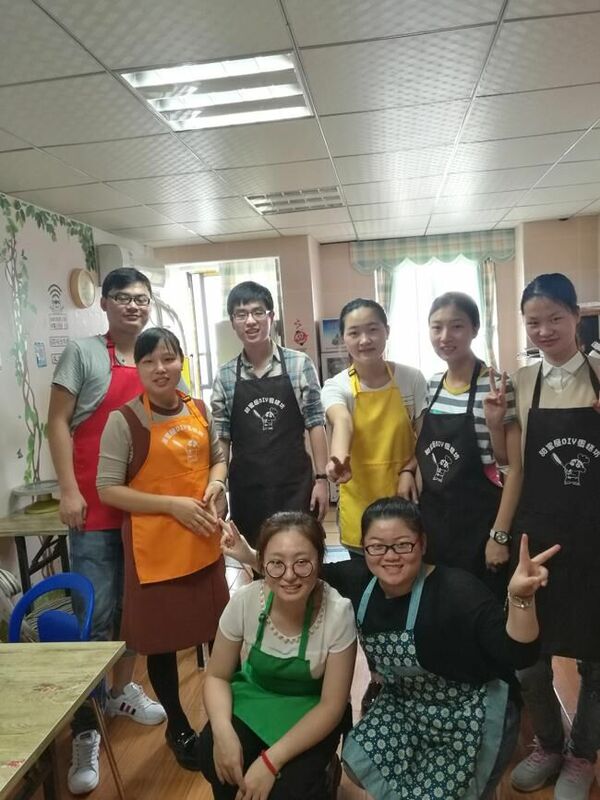 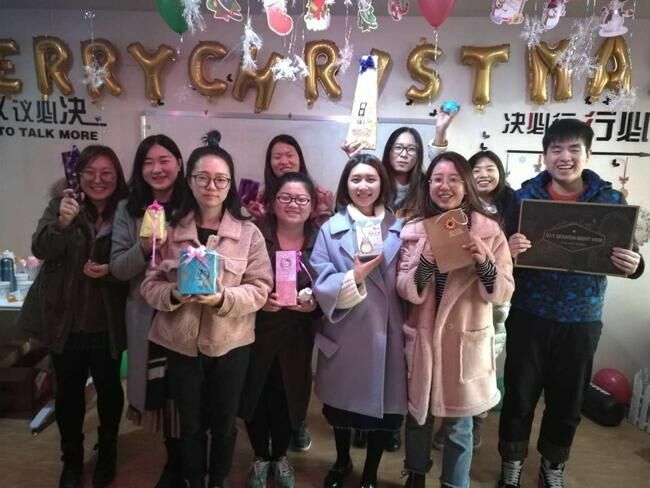 During the whole year, our company will organize different activities in our teams, like Christmas Day, they can enjoy their colorful life besides working. 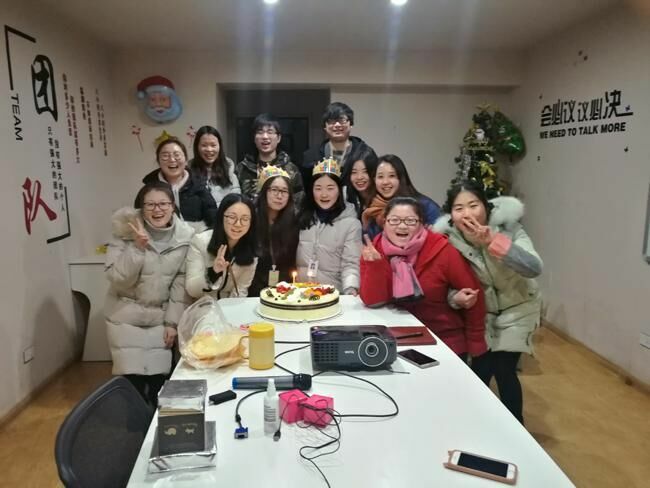 Our company holds a party to celebrate our team members' birthday, we are not only team, but also families.